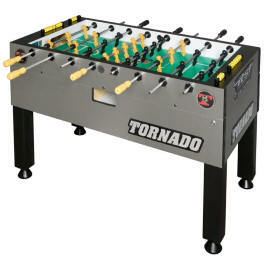 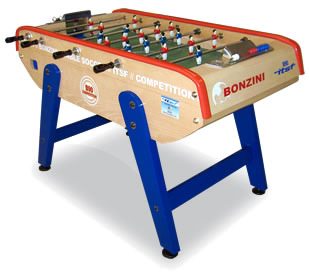 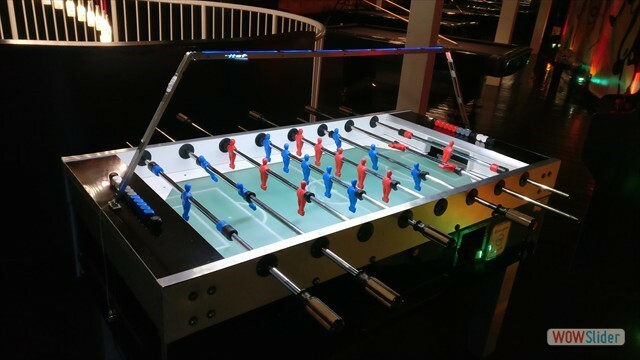 Find out what type of foosball machines are close to you by using our "Where to play London Table Football map" below. 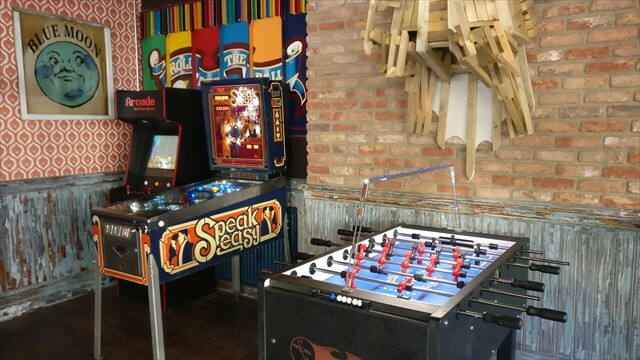 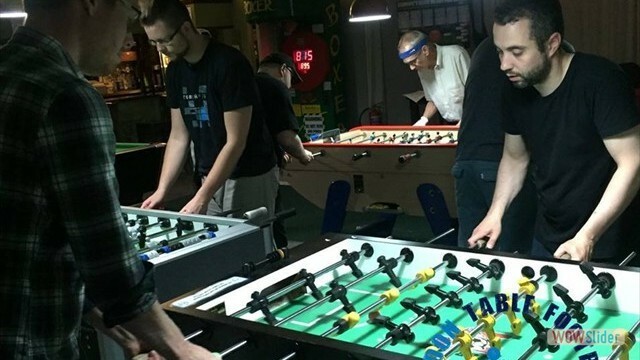 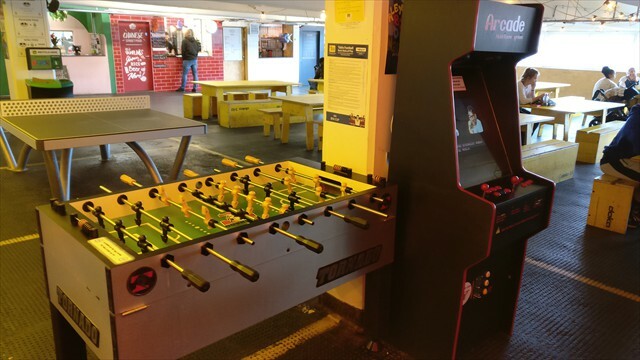 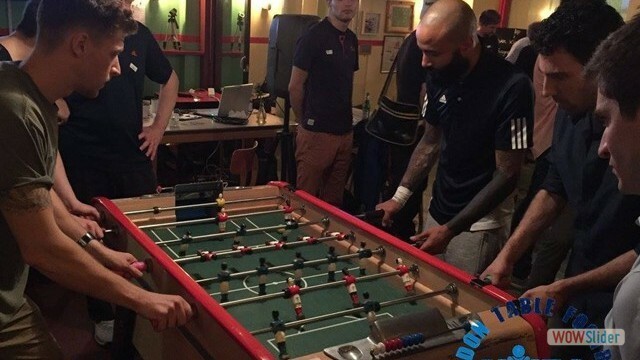 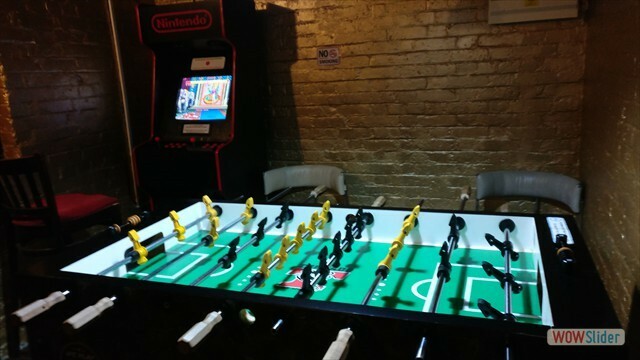 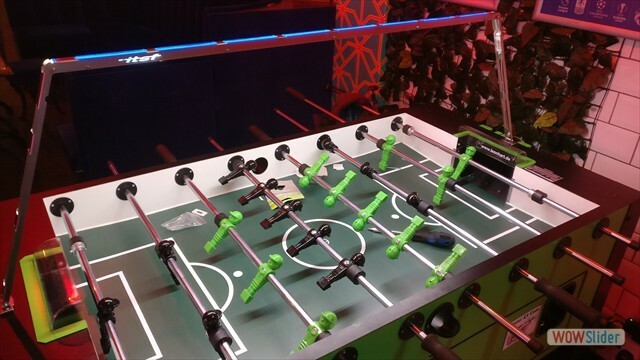 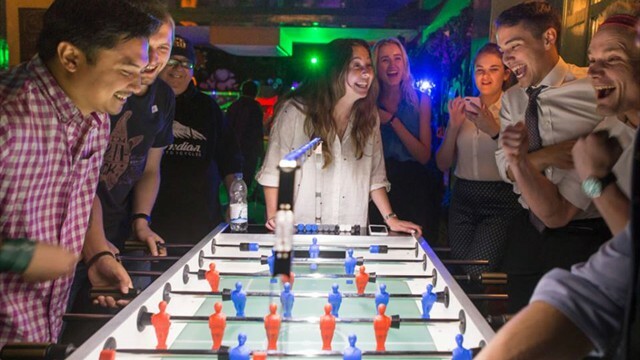 See where players meetup in bar and pubs around London to play table football, foosball and gather for fun "winner stays on" nights and to participate in tournaments. 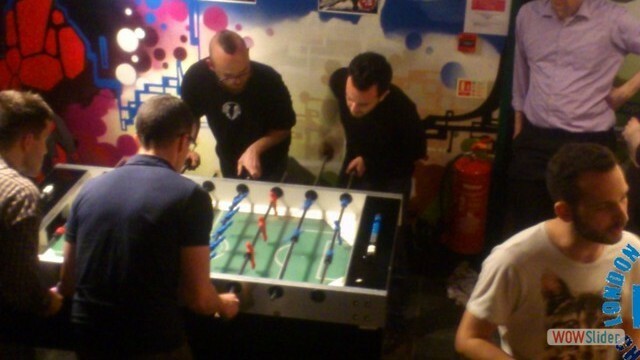 Participate in the London Team League and play with other clubs across the Capital. 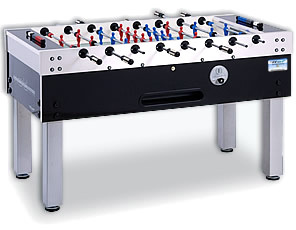 For more infomation please visit the BFA CUP web page. 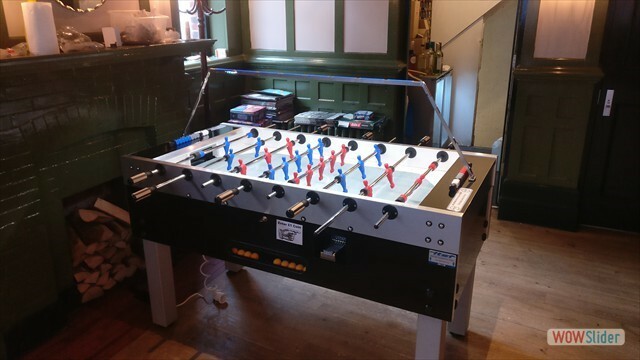 Don't be shy... start playing again and join the London foosball circuit! 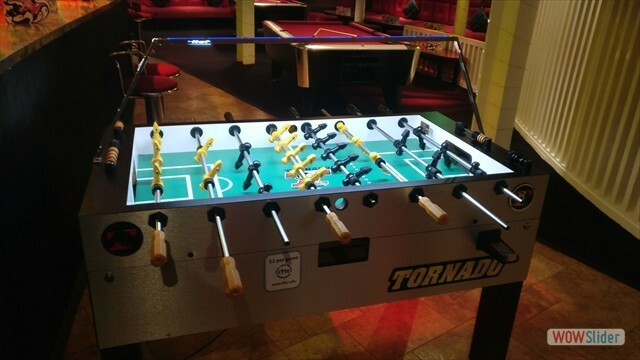 Please email us on info@londontablefootball.com if you have any questions. 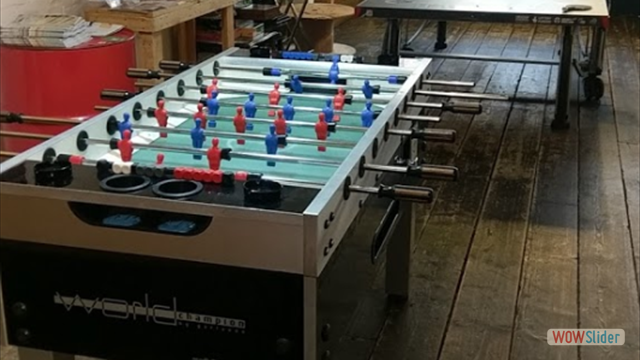 Copyright © 2018 - London Tablefootball Ltd - All Rights Reserved.